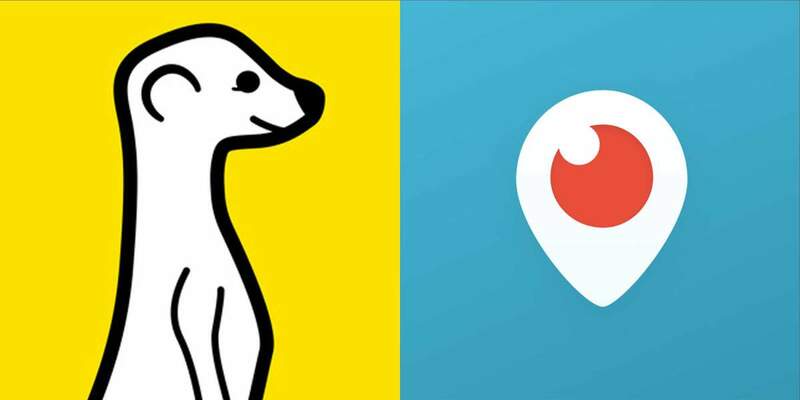 Popular Live Streaming Video Apps Meerkat and Periscope are battling it out to become Number 1. 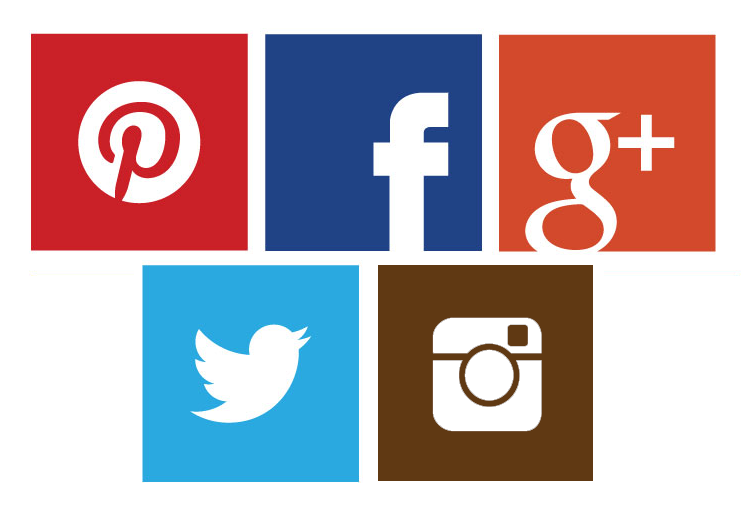 What do brands need to think about in order to make the most of the platforms? Wayne Denner talks us through. Collaborating with vloggers can happen in a variety of ways and it doesn’t need to be a simple review or product feature. 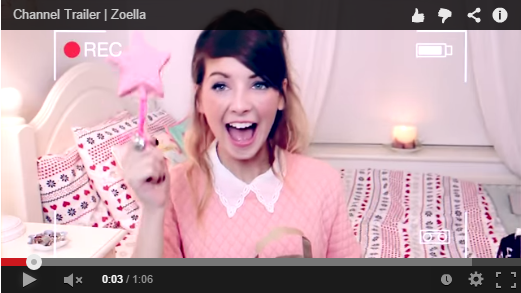 This blog post details on what to look out for in a vlogger. Videos are a powerful content marketing format. 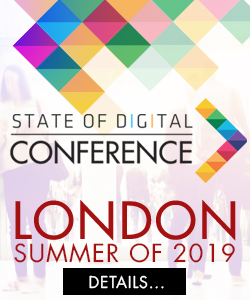 Ben Holbrook shows us how to get bigger & better results from your budget video SEO campaign. A critical review of YouTube’s redesign, including a look into Video Annotations, InVideo Programming and more.